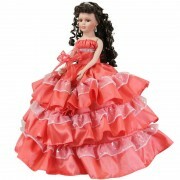 Quinceanea dolls There are 136 products. 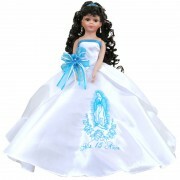 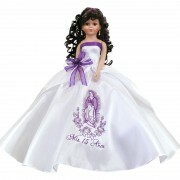 Our beautiful Quinceanera dolls are must have for your Sweet 15 16 Mis Quince Años celebration and party. 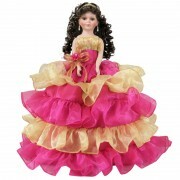 We have many designs with many colors to choose from. 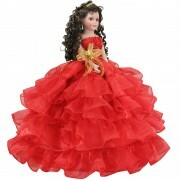 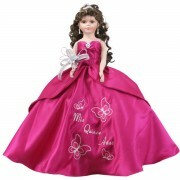 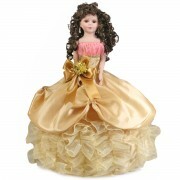 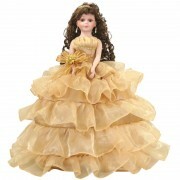 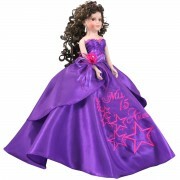 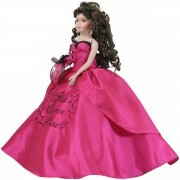 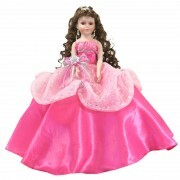 All our Quinceanera dolls feature lovely hair, hand crafted dress, and decorative ribbons. 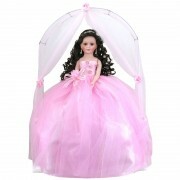 Please feel free to contact us if you would like to customize your own doll.